Willow Bee Inspired: Speaking of Floors No. 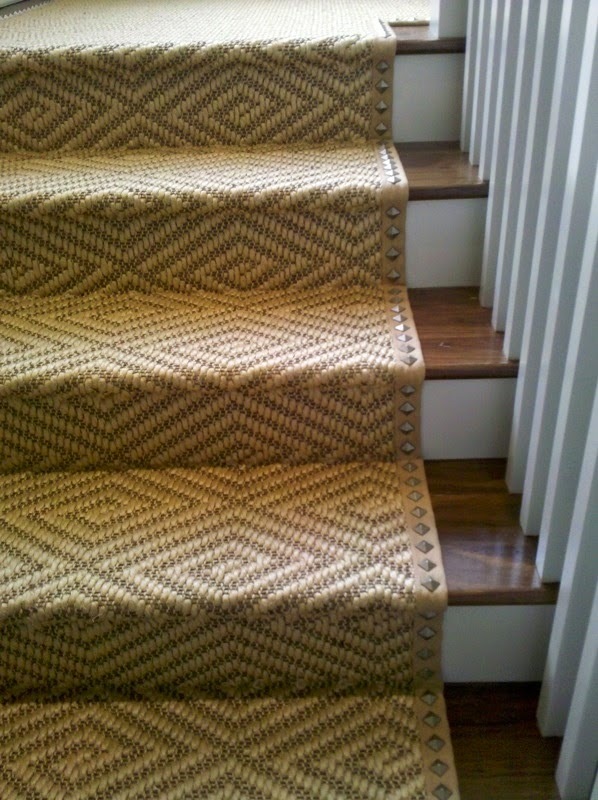 5 - Stair Runners, Rugs and Nailhead Oh My! 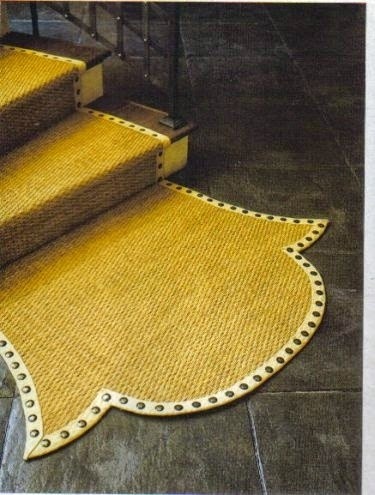 Speaking of Floors No. 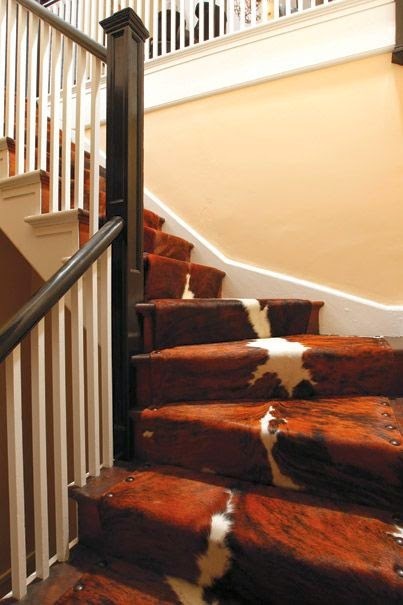 5 - Stair Runners, Rugs and Nailhead Oh My! I love details. Always looking where they can be included even if only I notice them. Details are best when they are a pleasant surprise acknowledged with a nod of appreciation. 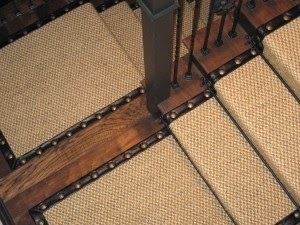 Loving these stair runners and rugs with the detail of nail head trim. 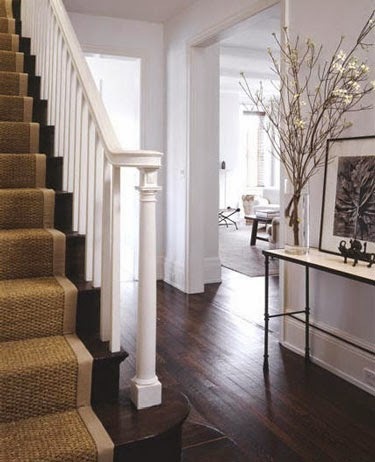 Patterns and Sisals are my favorite stair carpet options. Adding nail head detail? Cherry on the sundae!